Stay informed with our monthly Newsletters. 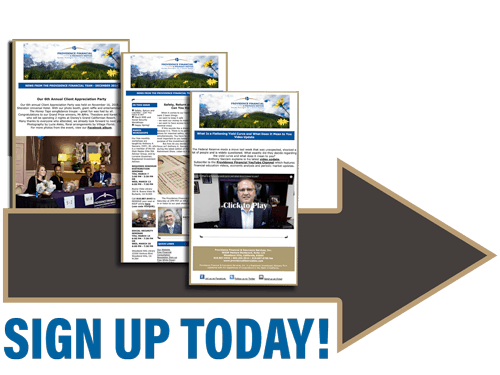 Sign up today to get them straight to your inbox. Safety, Return and Liquidity - Can You Have It All? Safety, Return and Liquidity - The Dream Investment? Market Up 35% Since 2013 - What's Next? Market Down 70% by Year End? How Will Trump's Policies Affect You? Stock Market Averaged 2% in the Past 16 Years - Why Stay in it? Video Update for Our Clients: How Will Brexit Affect Your Investments? Are You Protected Against the Market Rollercoaster? Are We Headed Toward a Serious Market Correction? You Asked for Video Tutorials - We've Got Them!